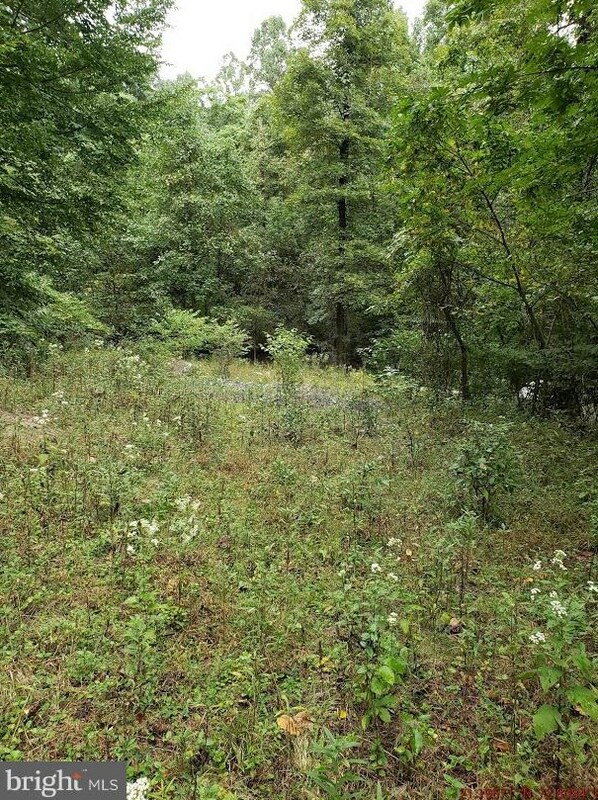 Over 6 acres of woods and rolling hills provides the perfect setting for your dream home! 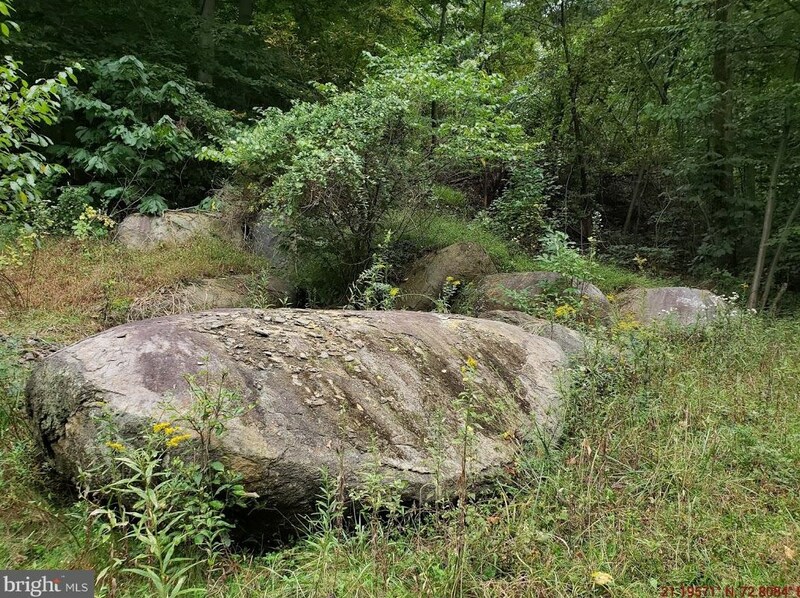 The lot is in a subdivision of only 4 gorgeous home sites, (known as Buttermilk Falls) conveniently located and yet tucked away off the beaten path. 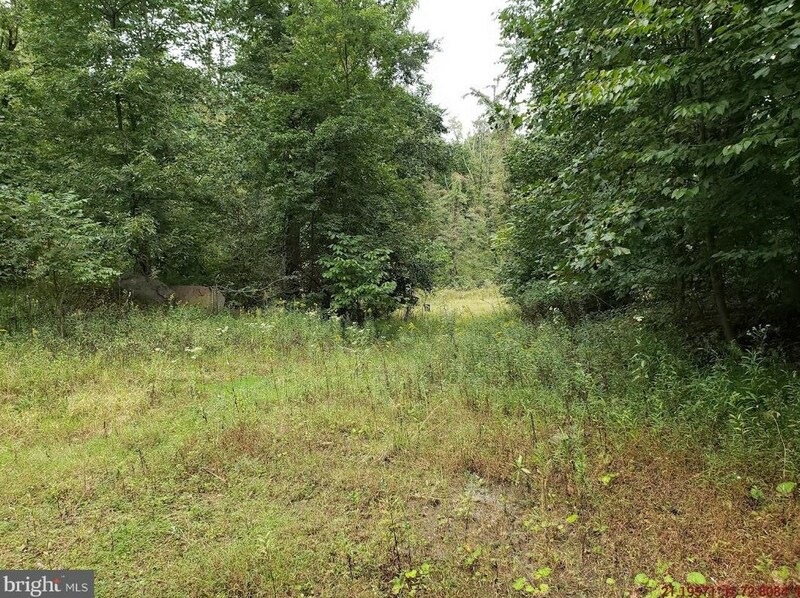 The lot features an opportunity that you should not let pass you by! 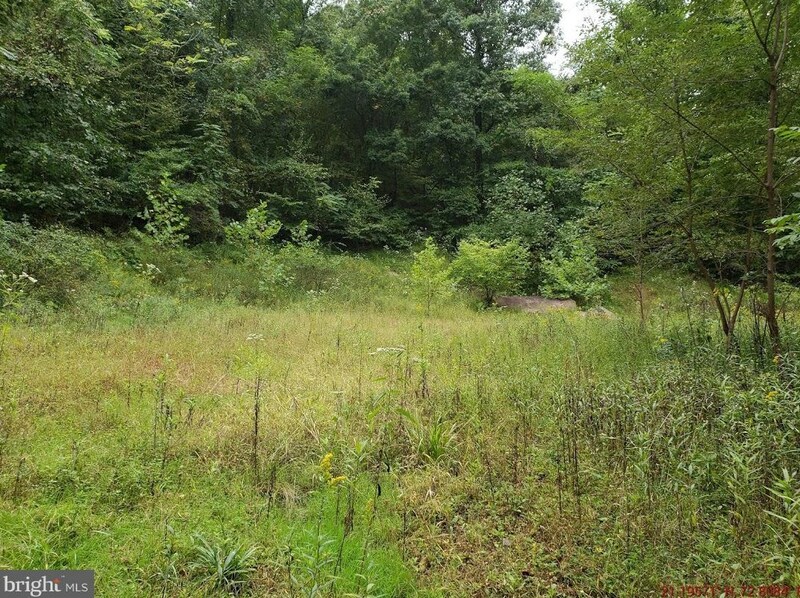 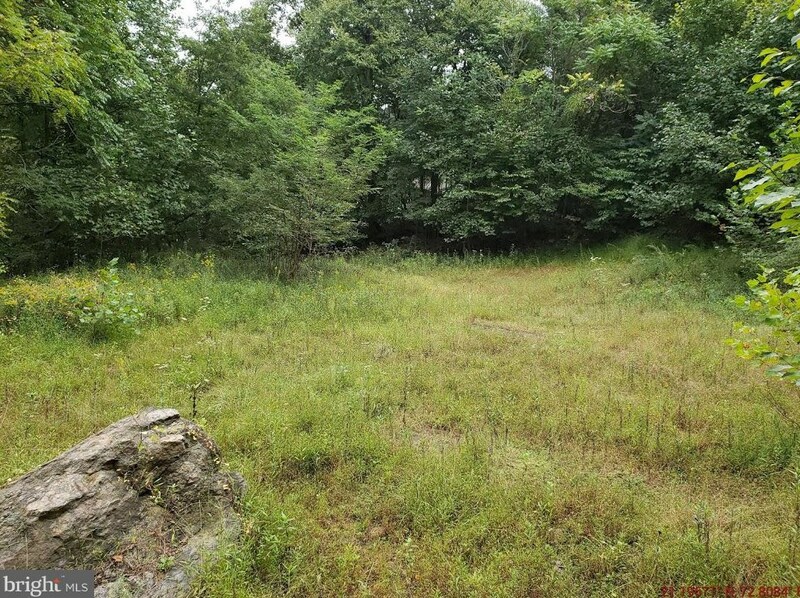 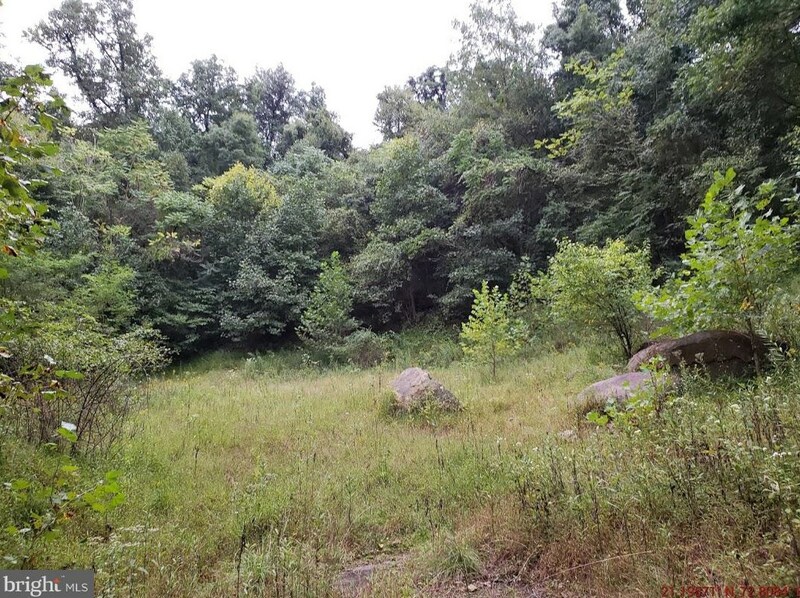 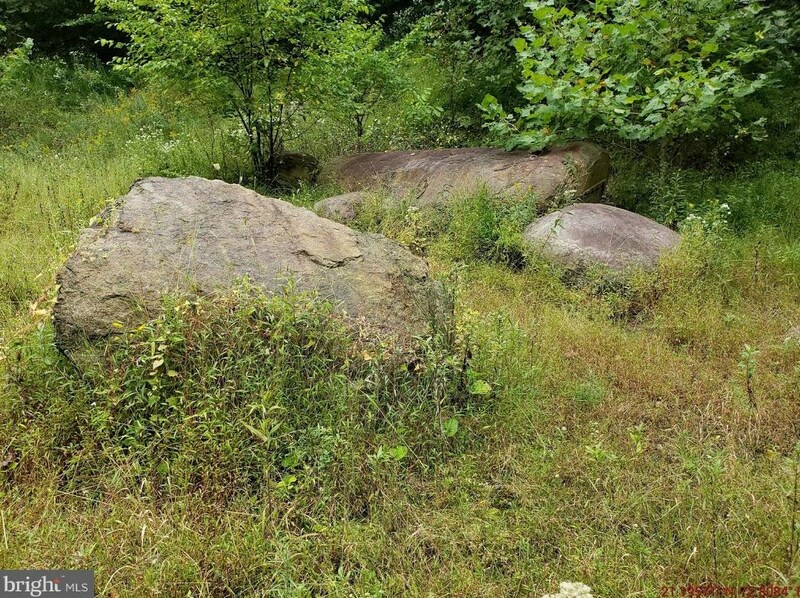 Lot 4 Granite Quarry Road, New Cumberland, PA 17070 (MLS# 1007541274) is a Lots/Land property with a lot size of 6.08 acres. 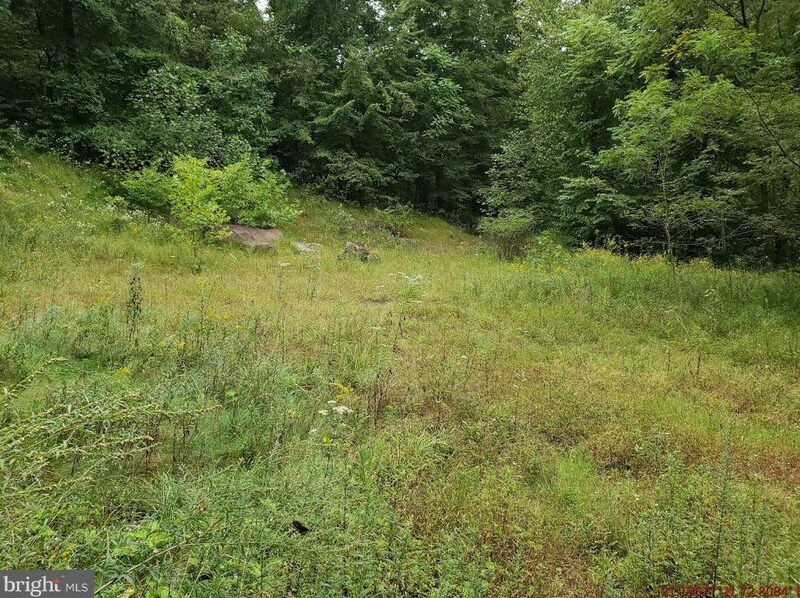 Lot 4 Granite Quarry Road is currently listed for $89,900 and was received on September 28, 2018. 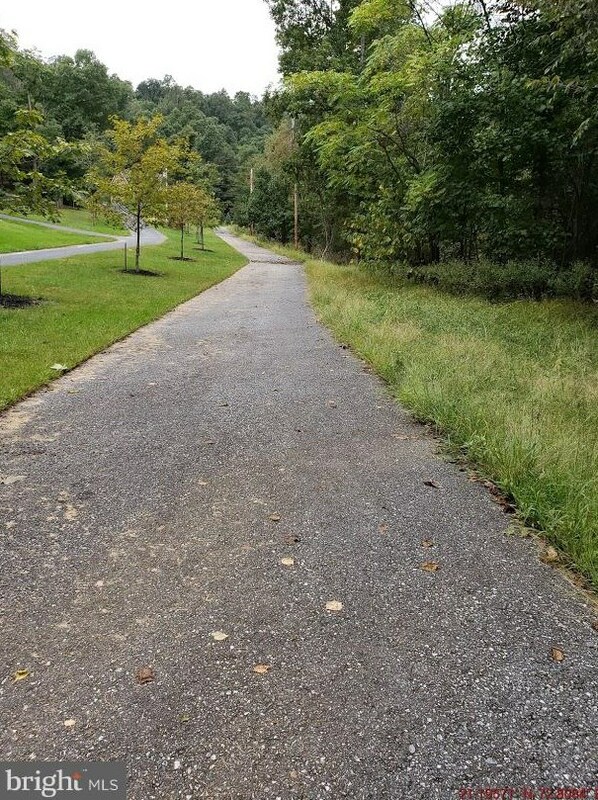 Want to learn more about Lot 4 Granite Quarry Road? 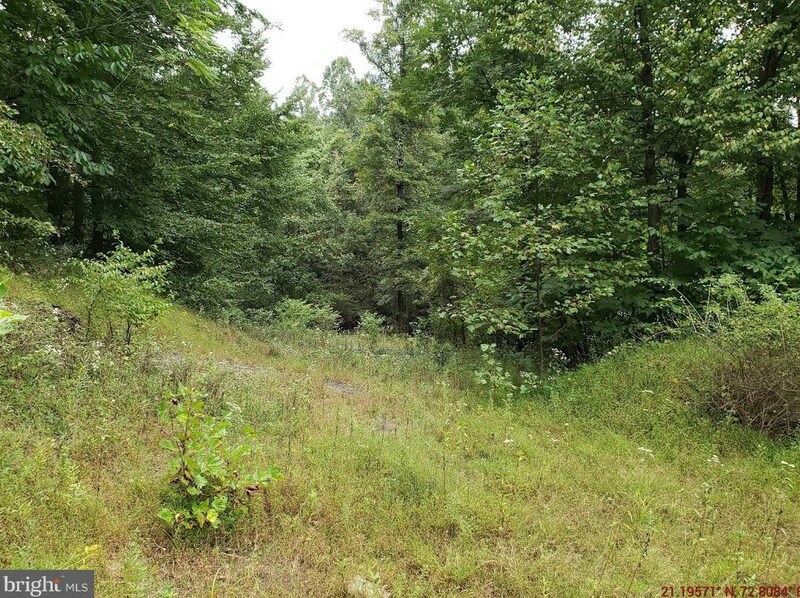 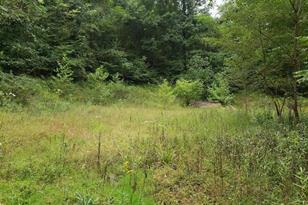 Do you have questions about finding other Lots/Land real estate for sale in New Cumberland? 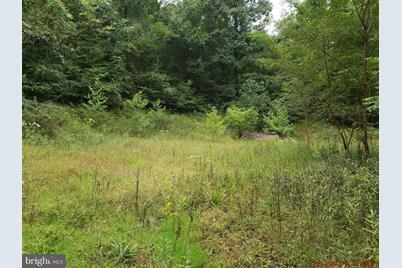 You can browse all New Cumberland real estate or contact a Coldwell Banker agent to request more information.